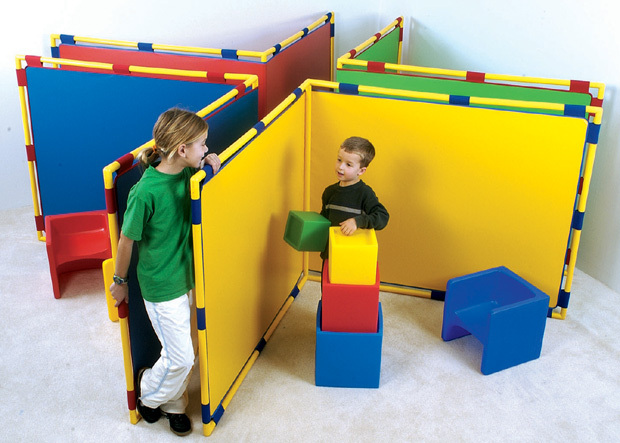 * PlayPanels, Build your own discovery and activity centers using our standard PlayPanels. 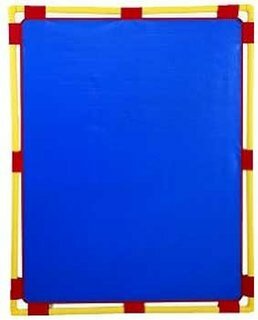 * Dimensions of each wall: : 59.5" x 47.5"
* Each panel is constructed with 22 sewn-in elastic pieces. * Set includes 1 panel, plastic pipe frame and 2 Double Claw connectors. 57.25" x 8.25" x 8.25"